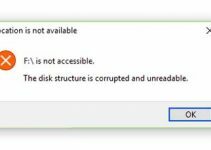 This article will show you how to fix error 0x000006D9 when you try to share a printer on a computer that is running Windows 7 or Windows Server 2008 R2. 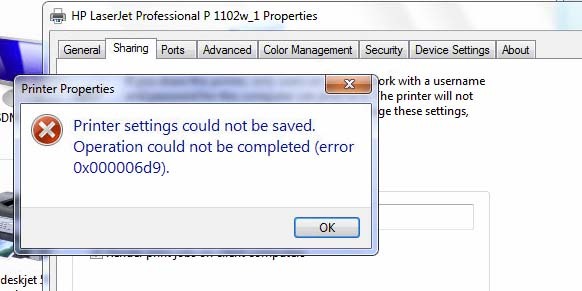 Many Windows 7 users have reported that they faced may one of the following error messages when they tried to share a printer on their computer. 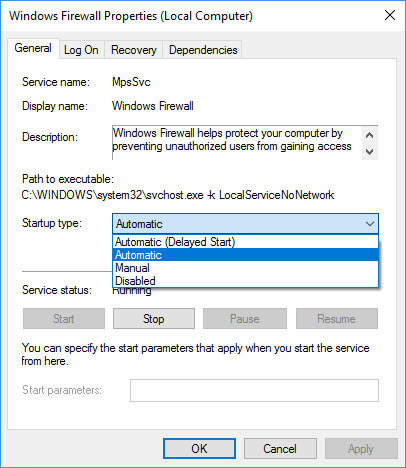 This problem occurs because the Windows firewall service is stopped or disabled on your computer. Step 1. First, you need to make sure that Network discovery and File and Printer sharing are turn on. 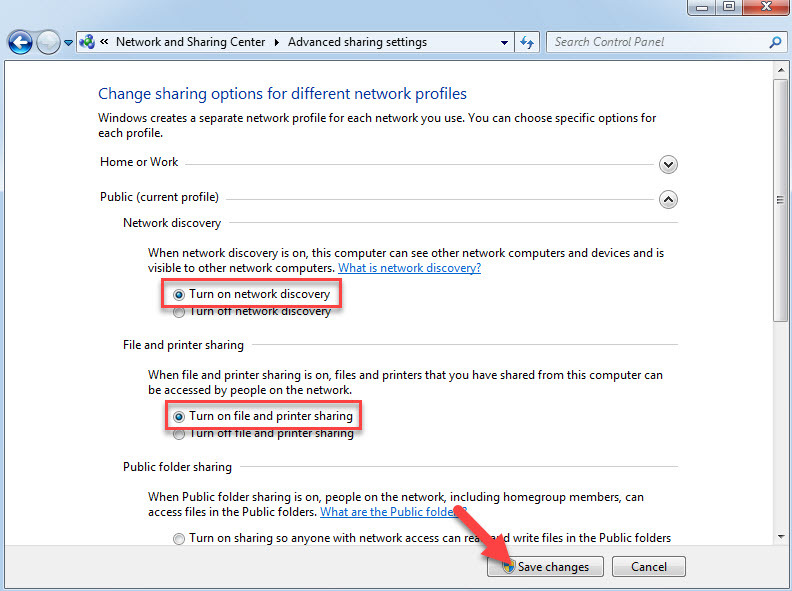 From the right panel, you click Change Advanced Sharing Settings option. Now, you select Turn on network discovery and Turn on file and printer sharing. Then click Save changes. Step 2. 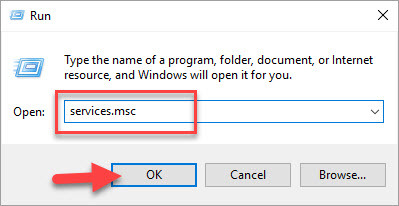 Then you open Windows Services control panel by pressing Windows Key + R then type services.msc and click OK. Step 3. 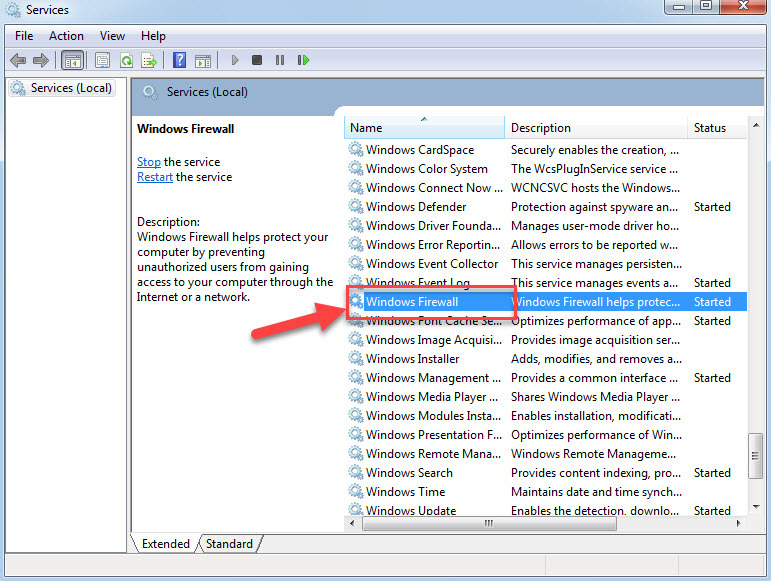 From Services control panel, you look for the Windows Firewall service and double-click it. This will open its properties. Step 4. Then you change the Startup Type to Automatic then click Apply and OK. Step 5. Lastly, restart your system. Then you can try to share your printer again. 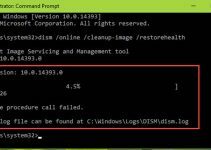 Hope this article helps you to fix error 0x000006D9. 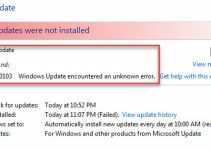 If you have any other Windows and Office related issues you can check for the solution in my Windows tips section.